This level has easy difficulty and you need to use good strategy to complete this level. 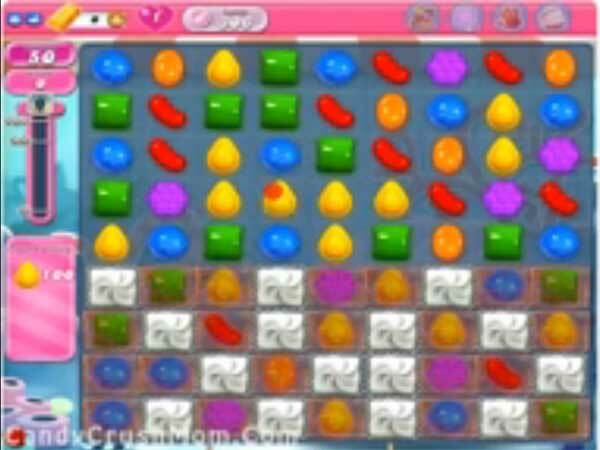 For this level you need to first break the blockers and then jellies after try to make colorbomb and combine with striped candy and after if you get colorbomb second time or late then use with yellow candies. Try to play more from bottom so more candies could appear. We completed this level with 63620 score using the above technique that help to get single star score at the end of the level.